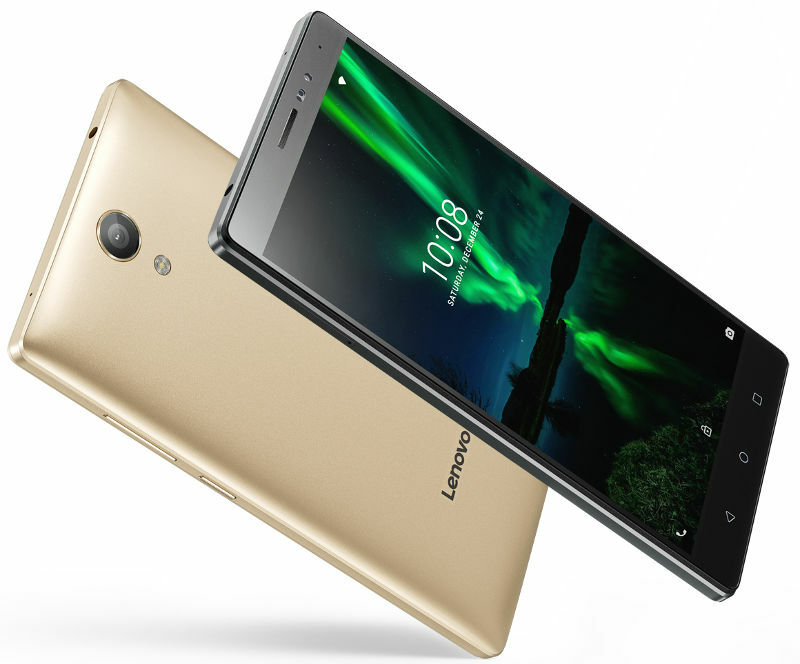 After launching the Phab 2 Plus in the Indian market last month, Lenovo is now planning to launch the Phab 2 as well. While the Phab 2 Plus is available exclusively from Amazon India in the country, the upcoming Phab 2 will be sold exclusively by Flipkart. Similar to other markets, we expect the phablet to be offered in Champagne Gold and Gunmetal Grey color options in India as well. As some of you may have guessed already, the Phab 2 is positioned lower than the Phab 2 Plus in Lenovo’s lineup, so it will be priced lower than Phab 2 Plus in India as well. While it does pack an identical 6.4-inch sized display as the Phab 2 Plus, the resolution is lower at 720 x 1280 (HD) as against 1080 x 1920. The Phab 2 runs on the MediaTek MT8735 quad-core SoC clocked at 1.3 GHz, with the Mali-T720 GPU. Complementing the quad-core SoC is 3GB of RAM and 32GB of internal storage, which can be further expanded by up to 128GB with a microSD card, provided you are ready to use the dual-SIM phablet as a single-SIM device. That’s because the Lenovo Phab 2 comes with a Hybrid Dual-SIM card slot. At the back, Lenovo Phab 2 features a 13MP primary camera with phase detection autofocus and an LED flash. Taking care of selfies will be a 5MP unit on the front, paired with an 85-degree wide-angle lens. Connectivity specs include Wi-Fi 802.11 a/b/g/n dual-band, Bluetooth 4.0, GPS with A-GPS, and 4G LTE with VoLTE. Keeping the lights on will be a 4050mAh capacity battery, so you should expect to see great battery stamina from the phablet. Unique features offered by the phablet include Dolby Atmos with 5.1 Dolby Autio Capture, thanks to a triple-array microphone that also offers active noise-cancellation. The phablet measures 175 x 88.5 x 9.6mm in terms of overall size and weighs in at a hefty 225 grams. IT runs on Android 6.0 Marshmallow OS out of the box, with the Lenovo Vibe UI layer on top.